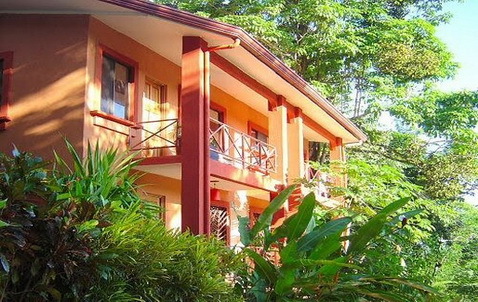 Great Lodging in and near Manuel Antonio! 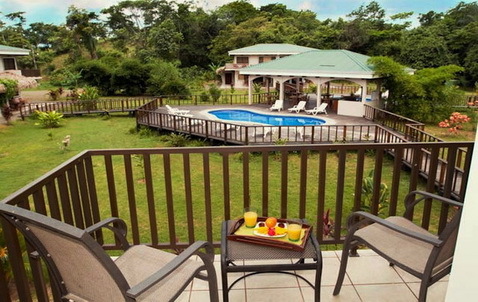 Parklands Costa Rica offers you lodging all over Costa Rica with the lowest price guaranteed! 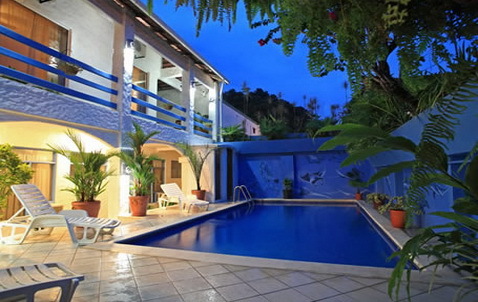 We can book and manage everything anywhere in Costa Rica, we know the owners, managers and operators, and we know how to best match the location and lodging to your personal or group needs. What's the best beach location? Ask us, we know the locations, love our country, and want to help!